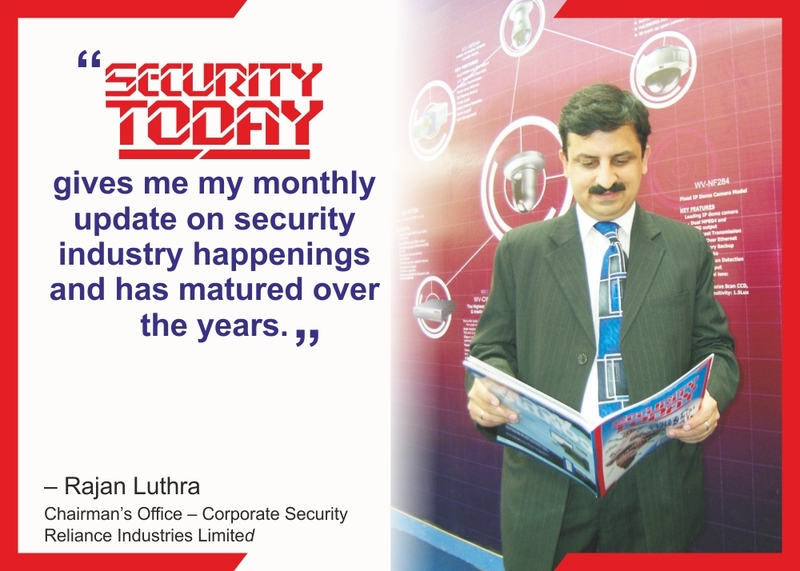 The SECURITY TODAY team comprises of professionals who have been associated with the Indian Security Industry for the last three decades. 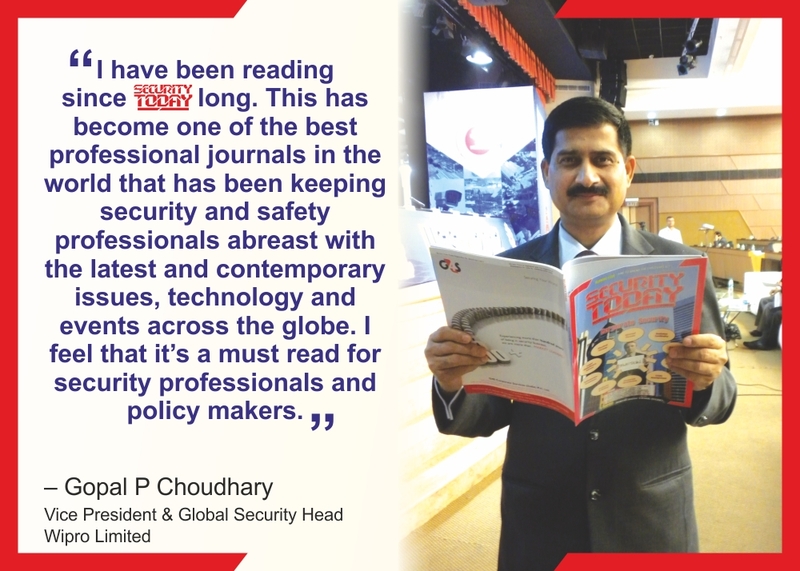 This team is led by Mr. GB Singh, the Executive Group Editor and an acknowledged thought leader in the private security domain. 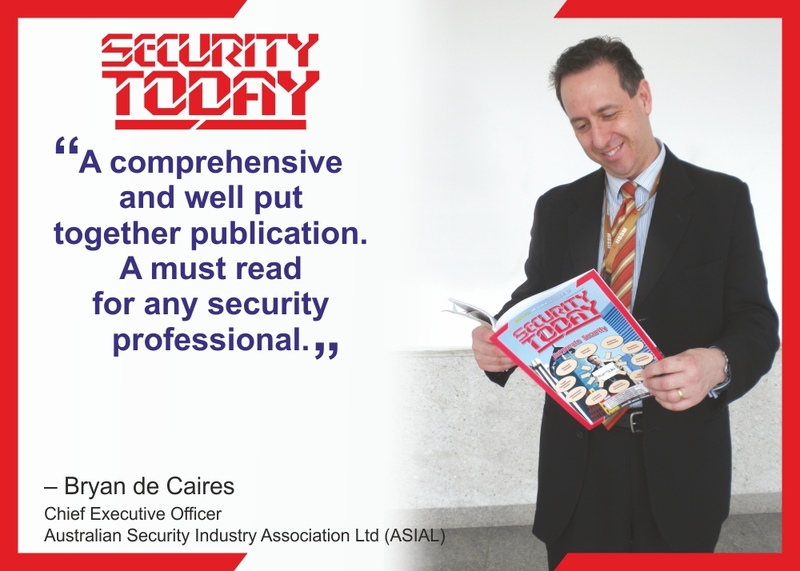 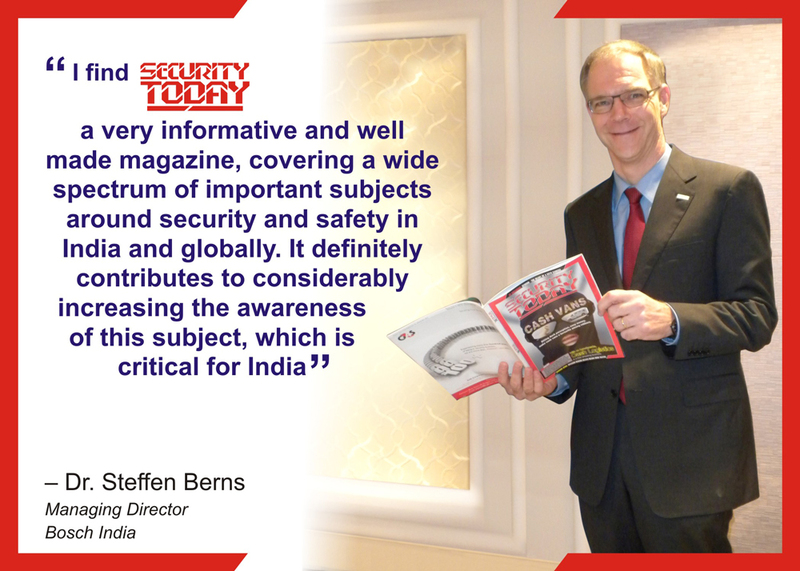 An International Editorial Advisory Board comprising of experts who have gained many years of valuable experience in the area of risk mitigation and give direction to the editorial team. 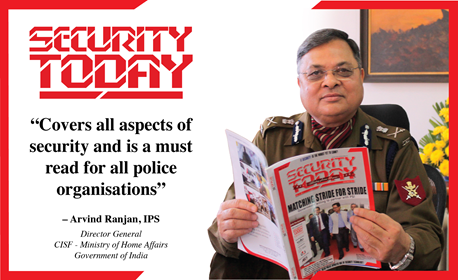 This board is led by Mr. GK Pillai, IAS (Retd.) 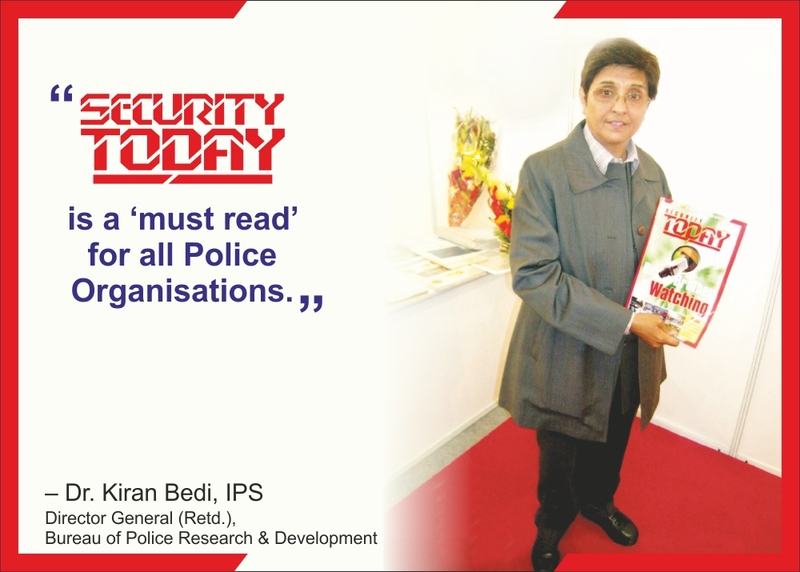 the former Union Home Secretary of India. 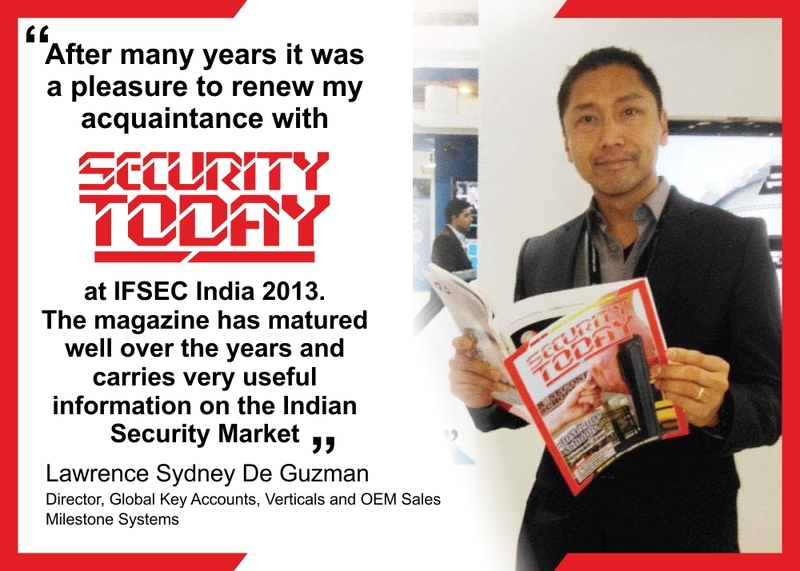 Mr. GB Singh serves on the Private Security Committees of the Federation of the Chambers of Commerce & Industry (FICCI). 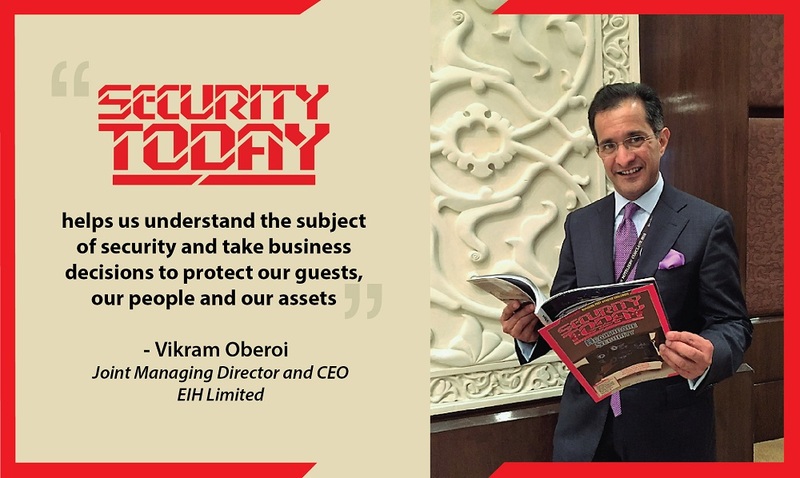 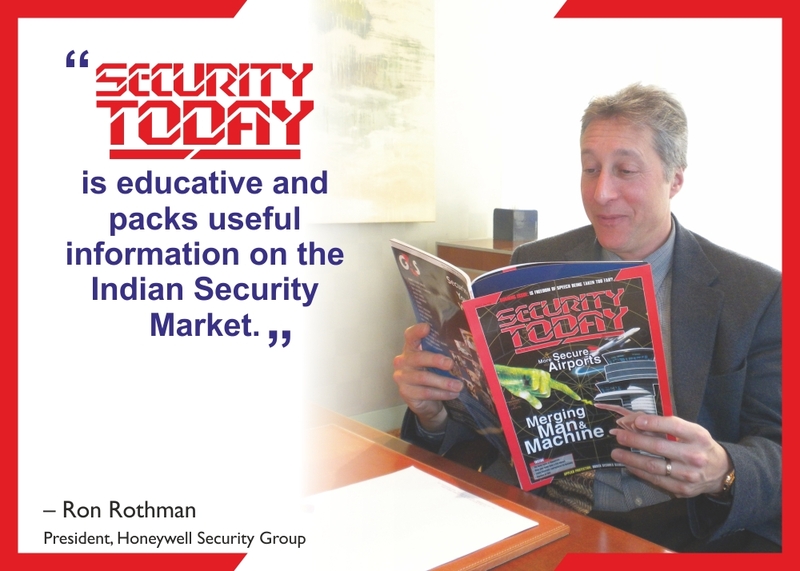 He sits on the Electronic Security Standards Committee of the Bureau of Indian Standards, Government of India and Chairs its Alarm Systems Panel. 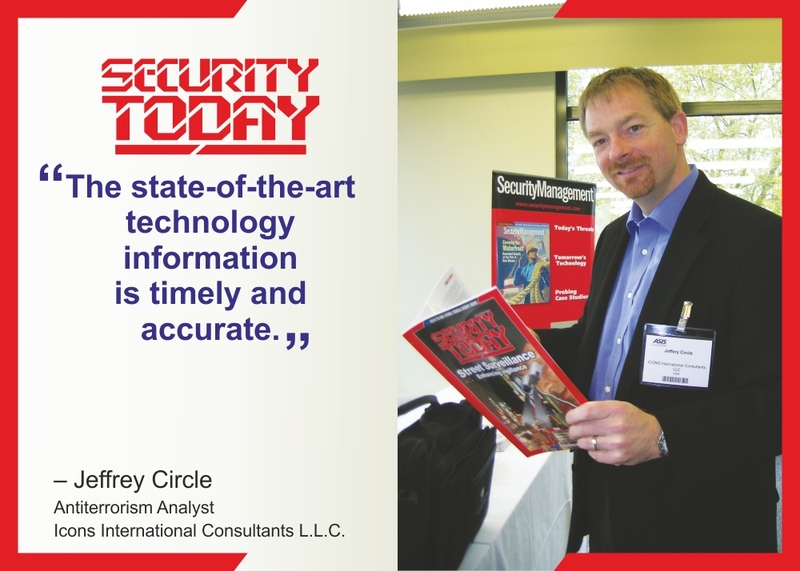 He also serves on the Board of Governors of the International Institute of Security & Safety Management (IISSM). 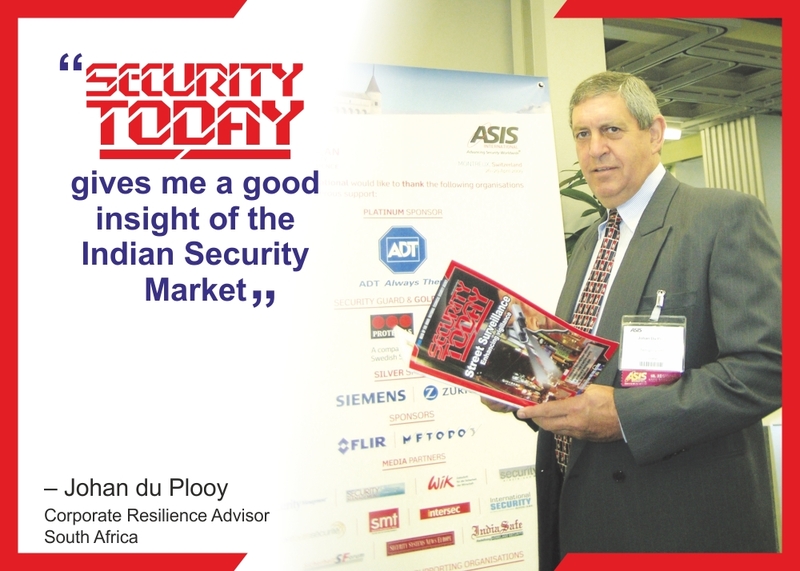 He is a member of the Global Advisory Council of the Institute of Strategic Risk Management (ISRM), UK. 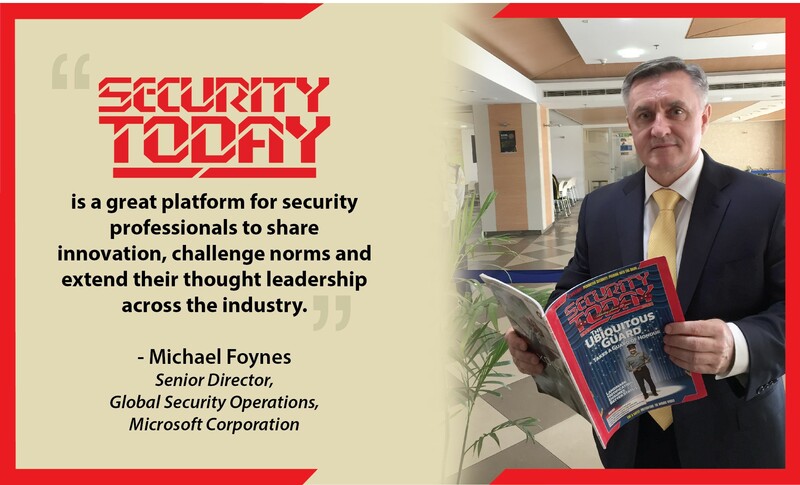 He is a member of ASIS International (USA) since 1990 and remained its Certification Representative, in India from 2005 to 2008. 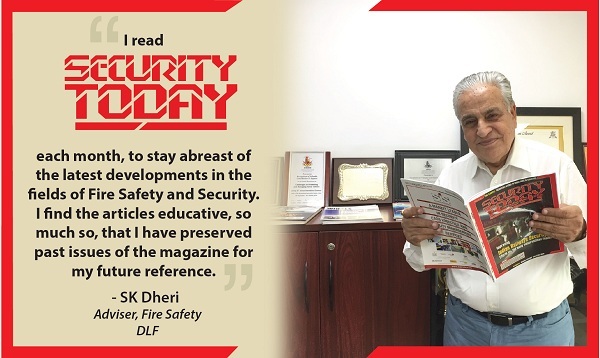 During this time he promoted the concept of education in security and was instrumental in establishing New Delhi as an examination centre for the CPP, PSP and PCI qualifications. 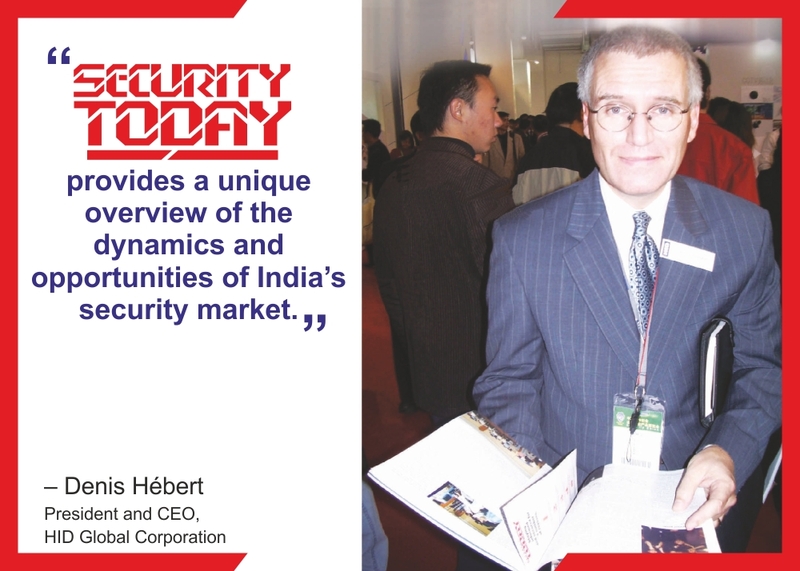 He remained Chairman of the New Delhi India Chapter 207 for the year 2009 and headed its Global Terrorism, Political Instability & International Crime Committees. 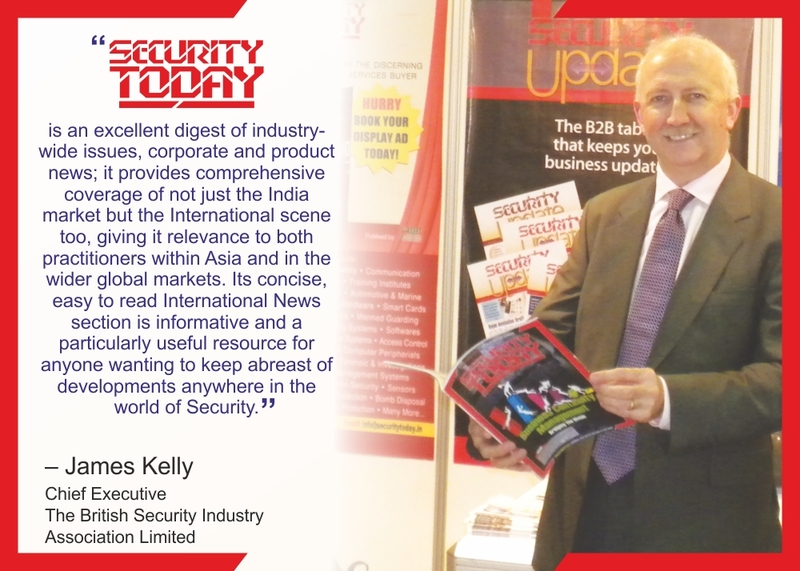 He remained a Governing Council Member the Fire & Security Association of India (FSAI) from 2013-15. 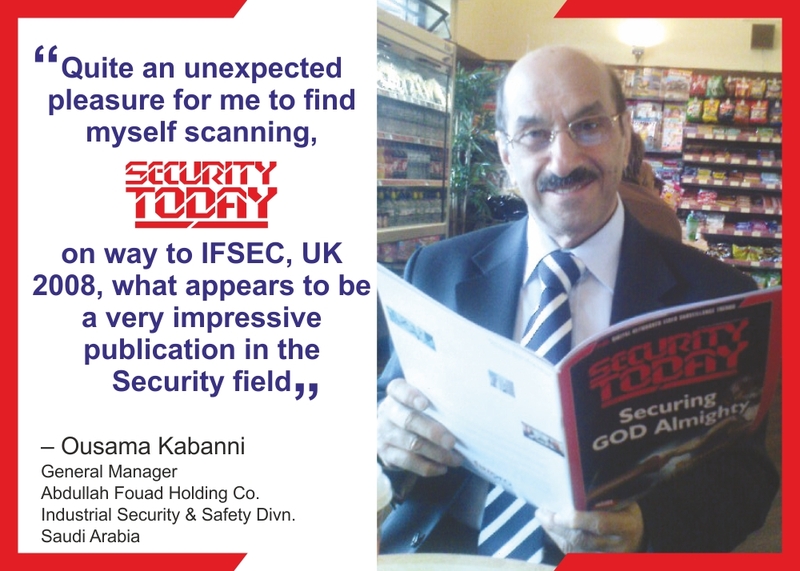 He is also the founder of the Asian Professional Security Association – India Chapter and remained its President from 1999 to 2005.